There are two types of visa to study in the United States: F and M visas. 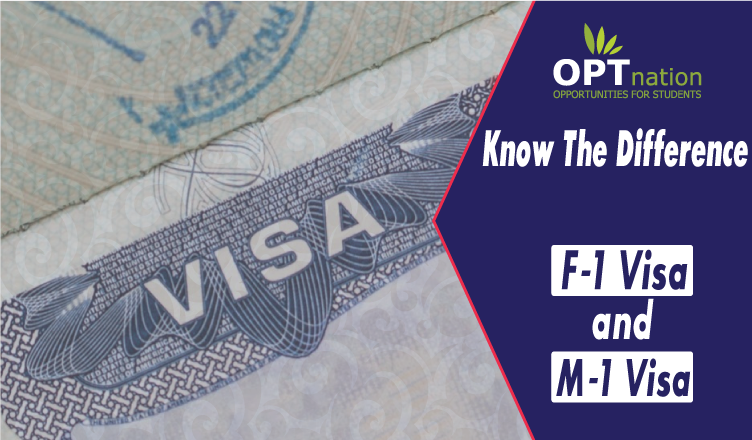 F1 visa and M1 visa are the two categories of non-immigrant visas that are used by international students to study in the US. International students who come to the US to pursue full time academics or gain professional skills are generally given one of these two non-immigrant visas. M-1 visa in the United States cannot convert F-1 visa. Like the F-1 student visa, the M-1 Student Visa is issued to all applicants for full-time study in the United States. The requirements of the M-1 Student Visa and the procedure are basically the same for school qualifications, admission methods, and visa application and student management. There have also been schools using M-1 visas to foster students wishing to acquire F-1 CPT, making use of the fact that everyone knows little about M-1 and is anxious to obtain a transitional status. The following for everyone to talk about the similarities and differences between F1 visa and M1 visa. Learning purpose. F-1 students conduct academic studies like academic program or full-time degree programs in the United States. Their schools include universities, colleges, primary and secondary schools, or language Schools University approved by U.S. Immigration and Customs Enforcement in compliance with the Student and Exchange Visitor Information System (SEVIS). 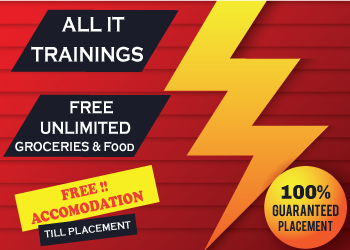 The purpose of study is to complete the prescribed studies and obtain a degree, diploma or diploma. The M-1 visa students in the United States is vocational skills learning that come under “vocational study”, the school they learn is generally beauty, tailoring, flying, computer operations, cooking red, dance, etc., the purpose of learning is to master a certain vocational skills, and Not to complete the credits, or obtain a degree, diploma or diploma. Validity. F1 visa issued to the United States for academic study of foreign students for an average period of four years and can be further extended as under Optional Practical Training. M visa is granted to non-academic or vocational students studying abroad, valid for one year and you may apply for extensions for up to three years. Depending on the duration of your stay, you may not be allowed to do any work, but you may apply for an internship permit upon graduation. Unlike the F1 visa, M1 visa holders are allowed to reduce the course of study below due to any medical reasons from full time to only for up to a period of six months. While F1 visa holders have freedom to transfer schools, M1 students are generally only free to transfer schools within the first six months of the program. Residence period, F-1 visa stay in the United States for a maximum period of not more than eight years. For the first time, 5 years of general admission are available. For more than 5 years, if it is still a registered student, there is no need to apply for an extension. More than 8 years can apply for an extension. The extension period is based on the course of study, up to 8 years, 60 days after the expiry of the residence expiry date, and 18 months for the M-1 visa to stay in the United States for a maximum period of one. Immigration generally get 1 year, but more than 1 year must apply for an extension. The duration of the extension depends on the course you are taking, but not longer than 1 year at a time. The deadline for departure after the expiry of the residence period is 30 days. Work regulations. F-1 students receive a one-off internship for a maximum of one year during or after their studies, as well as applying for a work permit or employing a special employee for economic reasons. M-1 students are allowed to obtain an internship job related to their acquired vocational skills only after graduation without the CPT. The M-1 student’s internship period will be one month’s internship for every four months of study, but the duration of the internship may not exceed six months. M-1 students can not apply for a work permit for financial needs, nor can they be employed by any particular employer. Change course and transfer rules. F-1 students are free to switch classes within the same school, while M-1 students are not allowed to switch to any course, or need to re-apply for a visa to a foreign consulate if they change classes. Hope that the above information will be helpful to everyone.